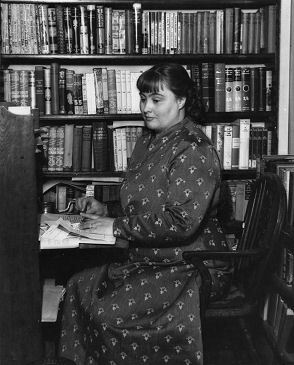 We would like to send you two short stories by Margery Allingham - exclusively available for free here. Just tell us where to send them. Celebrated amateur detective Albert Campion awakes in hospital accused of attacking a police officer and suffering from acute amnesia. All he can remember is that he was on a mission of vital importance to His Majesty’s government before his accident. On the run from the police and unable to recognise even his faithful servant or his beloved fiancee, Campion struggles desperately to put the pieces together while the very fate of England is at stake. 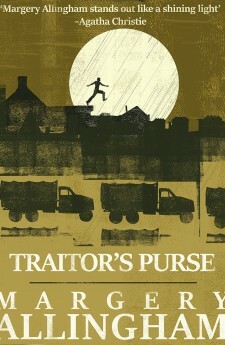 Tightly plotted and perfectly drawn, Traitor’s Purse is an enduring classic of wartime fiction. 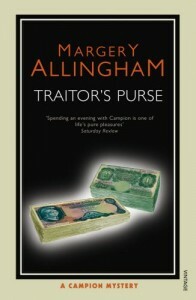 Margery Allingham‘s Traitor’s Purse was first published in 1941. 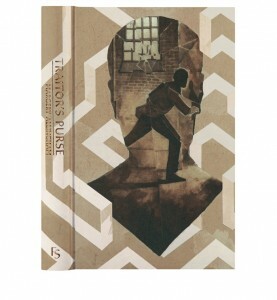 To get your exclusive free short stories – only available here – just tell us where to send them.